The PACKOUT modular storage system is the industry's most durable and versatile storage system. The 15 -Inch PACKOUT tote features an impact-resistant molded base that connects with all other PACKOUT system components via integrated locking cleats. The durable tote is constructed with 1680D ballistic material and all-metal hardware so it can withstand harsh jobsite environments. The 15 -Inch storage tote features 31 pockets, including two zippered pockets, to organize tools and accessories for easy access and visibility. The PACKOUT modular storage allows users to customize and build their own storage system to easily transport and organize tools and accessories. 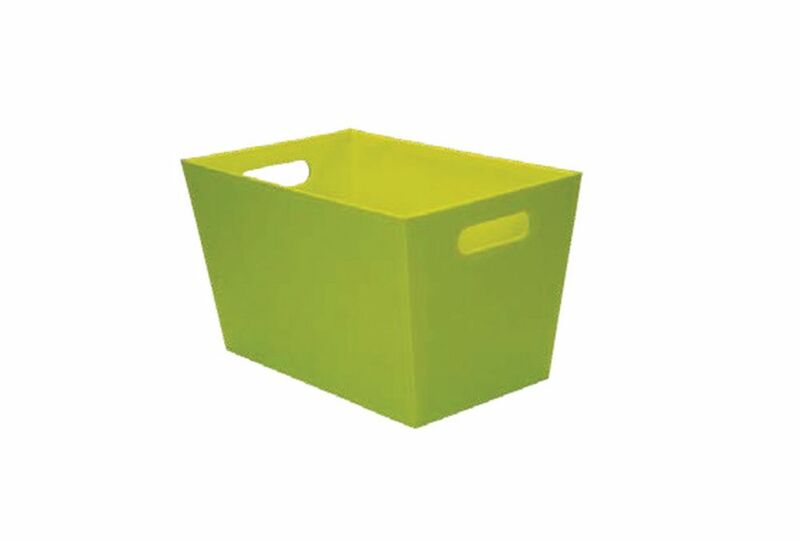 15-inch Tapered Tote, Green Counseltron Living Colours collection. A fusion of art and function. The energy ignited by colours like blue and green is symbolic of a plant growing from the earth. Made with 600D.